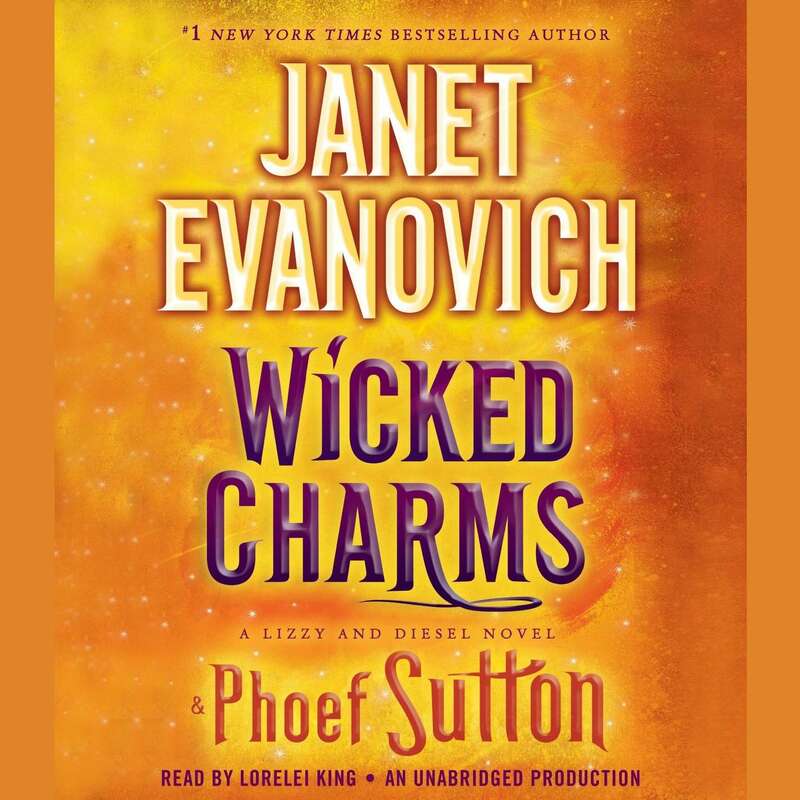 Wicked Charms - Audiobook | Listen Instantly! 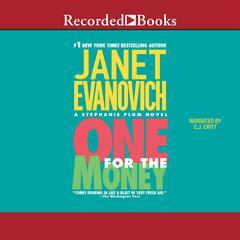 “Delivers what Evanovich’s readers have come to expect: laughs, oddball situations, quirky supporting characters, and a dash or two of romance.”—Examiner.com Download and start listening now!
" 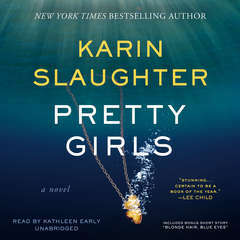 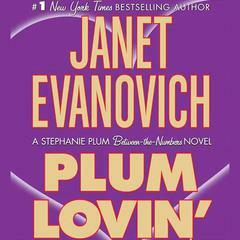 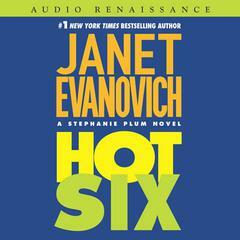 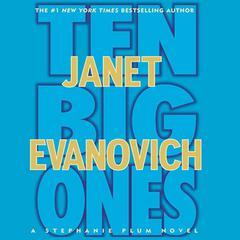 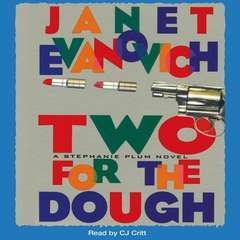 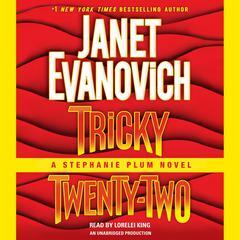 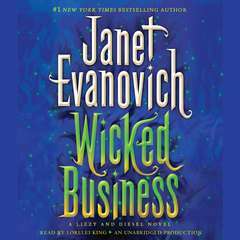 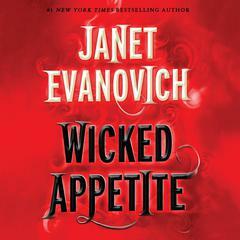 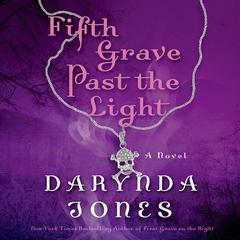 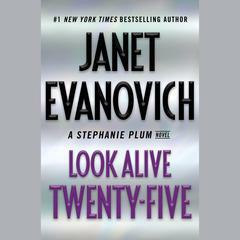 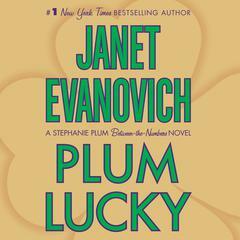 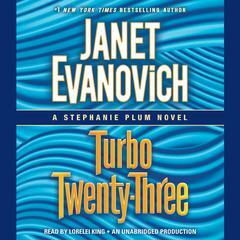 Love Janet Evanovich books, including this series. 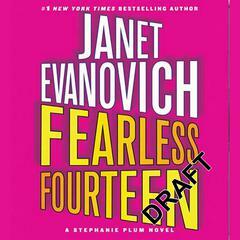 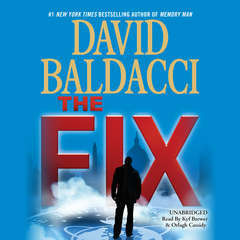 Always great writing with just enough humor to keep it light and interesting. "